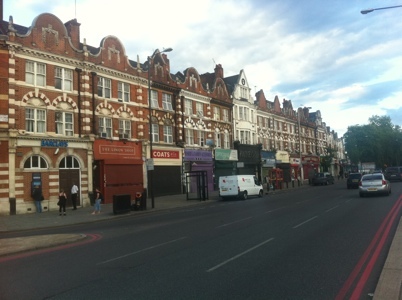 On first impressions Stamford Hill seems like any other suburb of north London, with a busy high street offering the usual mix of grocery stores, coffee shops, dry cleaners, taxi offices and the like. But behind the scenes, battle lines are being drawn between two groups of residents – the Stamford Hill Neighbourhood Forum, which includes the UK’s largest community of ultra-orthodox Jews, and the rival Hackney Planning Watch. Both have differing views as to who should have control of planning policy in the area. The Forum wants the powers to approve loft extensions, build over gardens and make other improvements to house growing families, something that worries the latter group. Looking more closely at the story however, it’s more than two groups wanting to make most of possible new regulations devolving from the Localism Act. It’s about a secular group at loggerheads with an ultra-religious community. Since the Second World War the number of devout Haredi Jews has been steadily increasing to the current population of around 20,000. The largest group is the Satmars originating from Hungary and Romania. But although you see traces of this community through the Yiddish language on some signage and kosher products sold in the specialist shops, they have limited contact with modern secular life. Living modest lives according to the Torah, family life is extremely important and they rarely eat out. 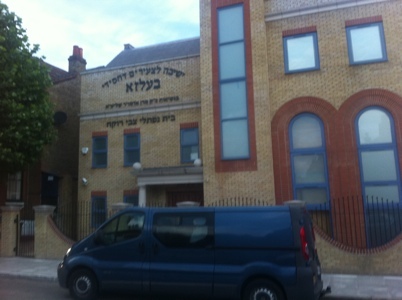 The first synagogue opened in Stamford Hill in 1910 and Haredim started moving to the area in numbers from 1926 when the Ultra Union of Hebrew Orthodox Congregations re-located here. Soon Jewish schools and other institutions followed. And there are now more than 50 synagogues in Stamford Hill. Where planning comes into the debate is that families here have an average of six children, roughly two and a half times the country average in England and Wales. And with the local population set to grow in the coming years, the pressure to extend homes will become even more pressing. As I’ve pointed out in previous blogs, Jewish ghettos in London are nothing new. By the late 1800s the East End was dominated by Jews, particularly around Spitalfields. Back then many of the leading commentators of the time regarded them with suspicion and (mistakenly) thought they were to blame for social ills. 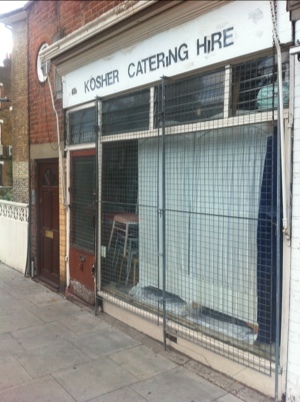 And with tension growing in Stamford Hill, it seems that things have changed little.